The father of one of the victims is leading the protests and has demanded the entire government resign. Many Georgians are expected to gather in Tbilisi today to resume protests against the government over the deaths of two teenagers last December. The protest was launched at the end of last month after the Tbilisi City Court handed down lenient sentences to the two men convicted of the murder—ten and nine years imprisonment respectively. The father of one of the victims is leading the protests and has demanded the entire government resign, despite discussions with Prime Minister Giorgi Kvirikashvili. It is unclear whether the protests will be able to ouster the ruling Georgian Dream party—which was re-elected in 2016—from government, although their chances could be boosted after the main opposition pledged to join the protests, thereby making them highly political. 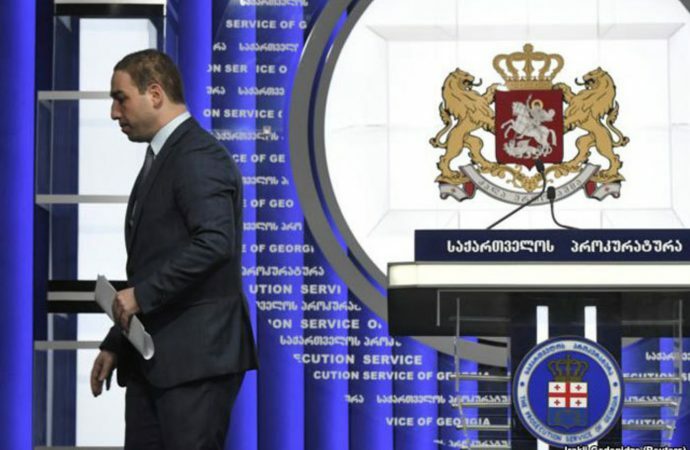 Even if the Georgian Dream are not overthrown, their long-term viability as a political force could be in jeopardy; the party was only founded in 2012. 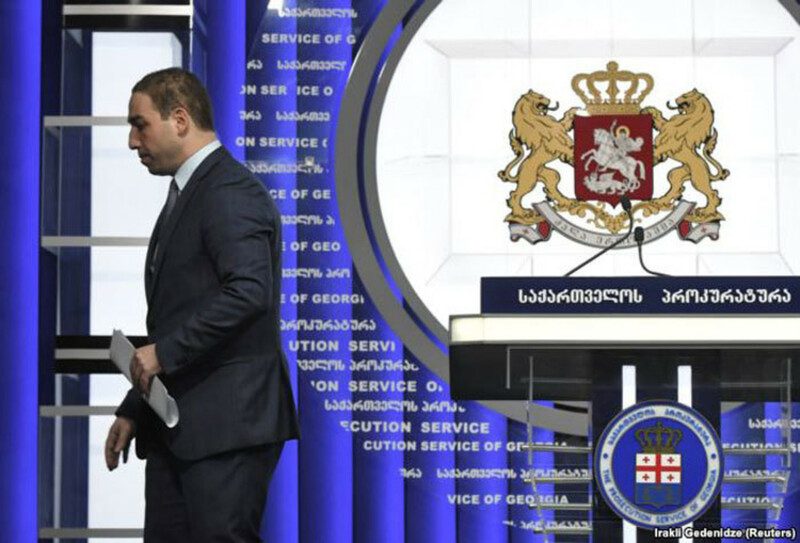 But with another vote due in 2020 and the 2016 election seen as largely free and fair, overthrowing the current government could have a debilitating effect on democracy in Georgia.